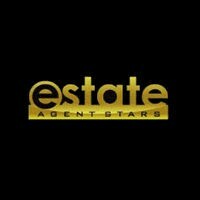 For all your property needs in the Milton area, get in touch with the team at Estate Agent Stars located at 7/18 Kilroe St, Milton QLD 4064. 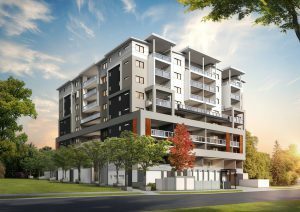 Latest projects from Estate Agent Stars. Latest news from Estate Agent Stars. There are currently no recent News from Estate Agent Stars.